The Horror Movie BBQ: Kicking Off MOTU Month! Yup! 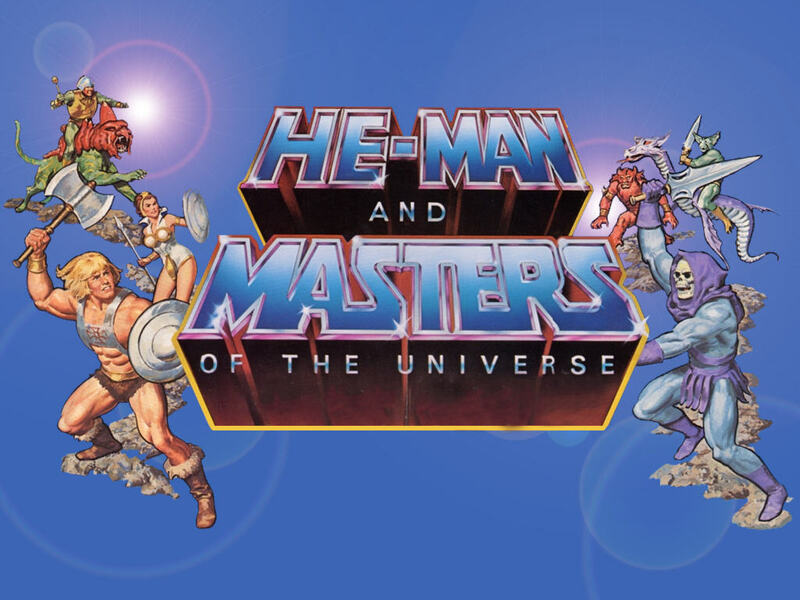 If you've been paying attention to my Twitter and Facebook page, you'll notice I've been dropping hints about doing a Masters of the Universe project for this very blog. What started off as just doing a MOTU 200X themed week turned into a much bigger project when I came to the realization that not only did MOTU 200X debut in August of 2002, but the live action movie debuted in August in 1987! The Masters of the Universe live action movie is a HUGE favorite of mine, which I'll elaborate more throughout this month, so I wanted to do something with that as well. 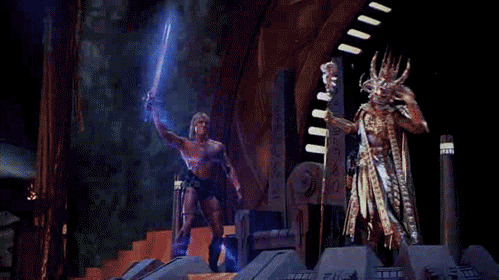 So then it kinda hit me again: I haven't done as much He-Man related content on this blog. And that's awfully surprising, considering the impact the toyline has had on me in my life, which again, is something I'll follow up more on as we continue. So what do I have in store? Just a quick look or two at some of my favorite figures throughout the entire history of MOTU. Whether it's the original line, the New Adventures, or my personal fave the 200X line, all will be looked at! Well, maybe not Classics, but that's only because I don't own any. My bad. I'll be sharing some interviews with a famous name or two. I've always got an ace up my sleeve! You just never know who will stop by on the blog or podcast! Obviously with a toy that spans practically my entire lifetime, there's gonna be some fun stories to tell and memories to share. There's gonna be some fun things to discuss that I'm sure you'll find in common with me. Plenty of episodes of all three cartoon series to discuss. Some good, some bad...all very silly one way or the other. Oh yes...there's a lot more! I don't wanna give everything away! 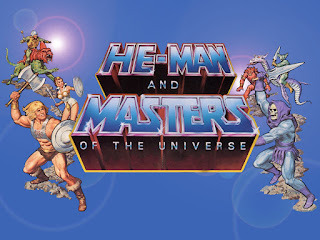 But all I can tell you is if you're a fan of everything He-Man, She-Ra and all those crazy kids on Eternia and Etheria, you'll wanna stick around all month! I'll sometimes have multiple entries and writeups on one day! It's gonna be a lot of fun and I hope you enjoy reading them just as much as I do writing them! So, until next time...Good Journey!